Zen Girl: Yogi Book Club Starts Today! Yogi Book Club Starts Today! Hi friends! It's been a whirlwind of a month and I am so happy to be back home in San Diego! 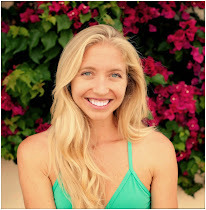 The first half of November was spent in Sayulita, Mexico leading our Mermaid Yogis Retreat in the jungle. It was a truly amazing experience. 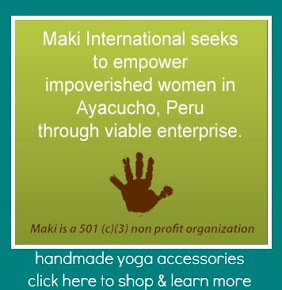 I was lucky enough to witness some major breakthroughs in the group of goddess girls that attended. This was the 6th yoga retreat in Mexico I had the privilege of coordinating and facilitating and no matter how many groups I lead on these adventures, one thing never changes -- I learn SO much from the process. The participants, their unique life paths, what they reflect onto me and my life, the lessons from the warm Pacific Ocean, the vibrations from the jungle, the messages from my local healers and shaman friends, the late-night conversations and dancing under the full moon -- all of it teaches me so, so much. Upon returning home last week, I felt super inspired to stay rooted in my studentship and continue soaking up as much wisdom as I can before year's end. 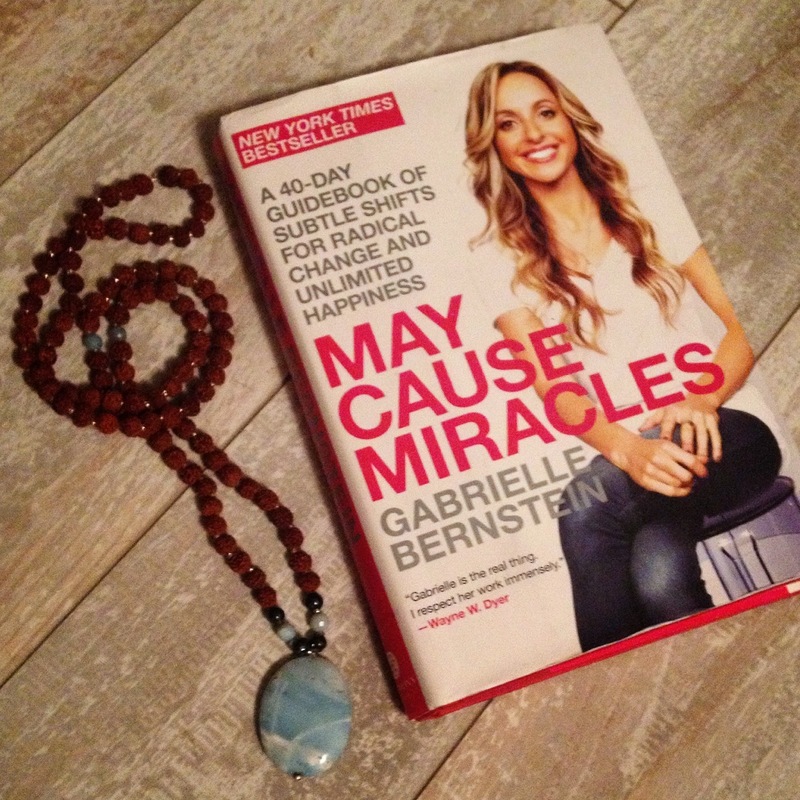 I looked over on my nightstand and this beautiful book caught my eye: MAY CAUSE MIRACLES by Gabrielle Bernstein. My grandma gifted me this book last Christmas and I still haven't gotten around to it yet! I let a few friends borrow it, and I've noticed what a huge shift it's made in their lives. This isn't an easy read or something you casually flip through once a week. This is a book that requires dedication, presence, focus and intention. Most importantly, to me, this book is all about accountability. Which is probably why I've "avoided" it for almost a year now, haha! I dread discipline. I'm not so good at staying committed to a task over multiple weeks. In order for this to be a success, I'll need to call on my tribe and create a support system of girls going on this 6 week journey together. What's the deal? 40 days of deep inner work, reflection and change. Replacing the fear in our lives with love and purpose. How it works? Every morning, one minute guided meditation. Every afternoon, one minute check-in with your affirmation. Every evening, a journaling exercise. All facilitated by Gabby in this book, she is with us every step of the way. How will we stay together? This is a very personal, individual journey. While we are reading this book in unison and supporting each other along the way, each person will have a unique experience. It's OK to stay on the same exercise and process it for a few days, or take a day off to deal with life. No worries! We don't all have to start and finish on the same day. Stay connected on instagram via the hashtag #zengirlbookclub to share your experiences with "May Cause Miracles" and how you are learning to release fear and invite more love in your life. I'm excited to start the journey today, Sunday November 23rd. My personal journey with this book will take me into the first part of 2015, which I am so excited about! Please share and stay connected! Use this blog post and the tag #zengirlbookclub.